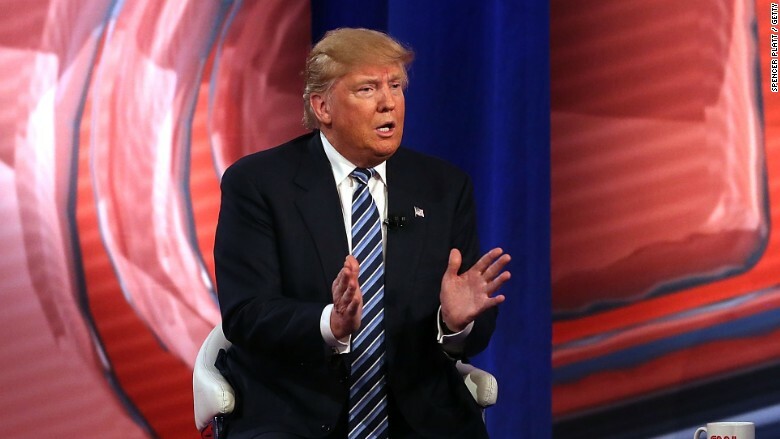 Should you care how much a presidential candidates outfit costs? It’s often a headline in politics. You’ll never guess how much this person’s outfit costs. Well, you’ll never guess how little I care about that. The fact of the matter is that they have a lot of money, not to mention they probably get it for free. So, who cares? Is that actually supposed to sway my opinion one way or another? Trump could walk out there in a suit from the Good Will or a $50K suit. I wouldn’t give a S**t which one it was, I would be paying attention to what he’s saying. 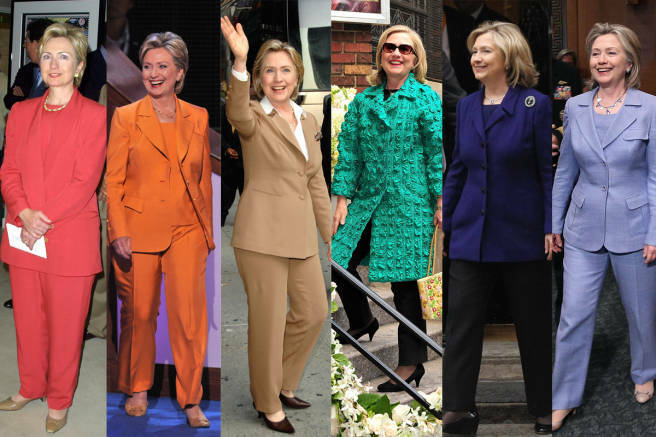 Clinton could wear a onesie, she could wear an exoskeleton to keep her hoisted up. What difference does it make? It’s just like this tax stuff they are bringing up. They are saying Trump isn’t releasing his taxes because he isn’t paying any. Isn’t that everyone’s goal? Should we be mad at a guy who is successfully pulling off what everyone is trying to do? Assuming that’s even true, he could just not pull in the kind of money he claims to make. The bottom line, as long as the tax payers aren’t footing the bill for some $12,000 Gucci socks, I’m fine. Put your best foot forward right (pardon the pun) just don’t pass the tab to us.